What is CRM? Customer relationship management—often called CRM, CRM system, or CRM software—is a business solution that helps companies improve marketing, sales, and service engagement with their customers to drive organizational efficiency, while helping to improve customer experience. What can CRM do for my organization? CRM can help reduce costs and increase profitability by organizing and automating business processes that nurture customer relationships and satisfaction across all interactions—marketing, sales, and customer service. CRM solutions can deliver return on investment (ROI) through marketing automation, customer service, and sales force automation. Build sales and customer service with better control and insight! Today, the process of engaging customers can’t be one-size-fits-all. 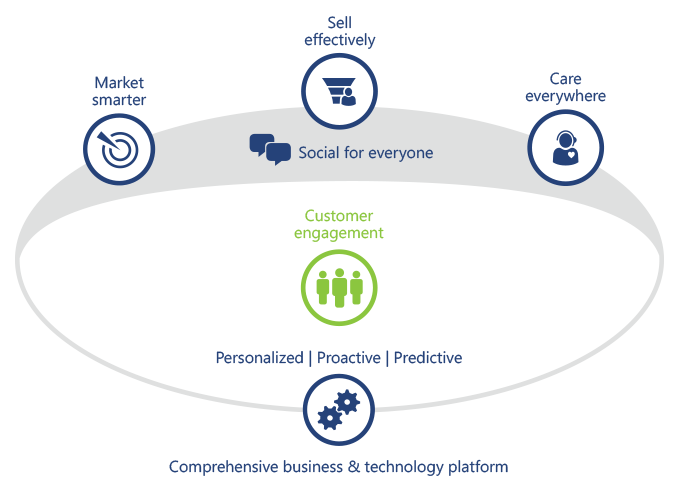 It needs to be adaptive across all touch points and within the context of your customer. Intelligent customer engagement enables your company to build customer trust, loyalty, and insight. With customer engagement by Microsoft, we help your company deliver amazing customer experiences. We help you make every customer engagement an intelligent one, so you can market smarter, sell effectively, and care everywhere. Microsoft Dynamics CRM helps companies deliver amazing customer experiences by building long-term customer relationships that are personalized, proactive, and predictive across marketing, sales, and service. Microsoft Dynamics CRM allows your sales, marketing and customer service teams to use powerful tools that are designed to increase revenue, customer loyalty and customer support – all directly through Outlook. When you aren’t coordinating your marketing, sales and customer services teams, you are missing opportunities to build long lasting relationships with your customers. 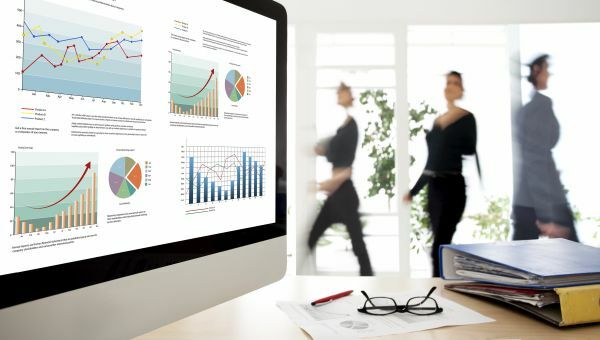 By analyzing the effectiveness of your sales and marketing through key performance indicators, you’ll be able to generate greater demand, better serve customers and track your organization’s progress for continued success. Enhance your customer’s experience with Microsoft Dynamics CRM from TD Carpenter & Associates.